Great article Bob! 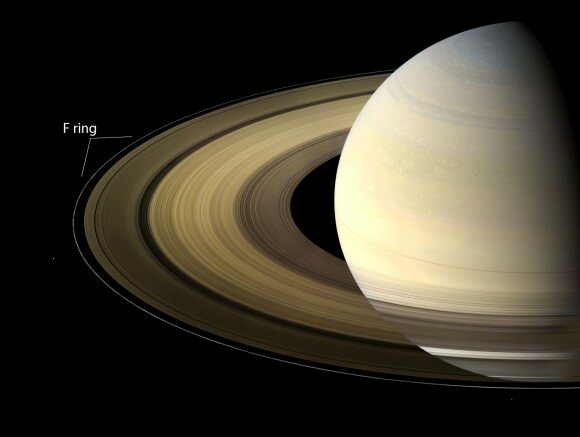 Saturn… so VERY interesting and worth watching. Cassini is my all time favorite mission… Curiosity is a close second. But that changes day by day depending on recent events. Cassini has been at Saturn since June 30, 2004 so longevity is definitely a factor in my selection.